C.S. Lewis is by far one of my favourite authors and thinkers. His writings were instrumental in my early development as a Christian and they continue to impact me. 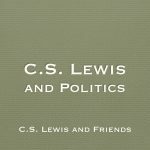 When people think of C.S Lewis, they often think of his complex works such as Mere Christianity and Miracles. They are two of my favourites but they don’t give a full picture of who Lewis was. 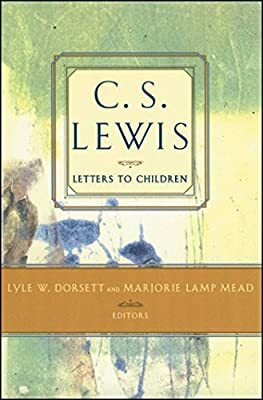 I have had the chance to read a number of collections of his letters and have really come to appreciate the insight they give us as to who Lewis was. This is especially true of the short little book, C.S. 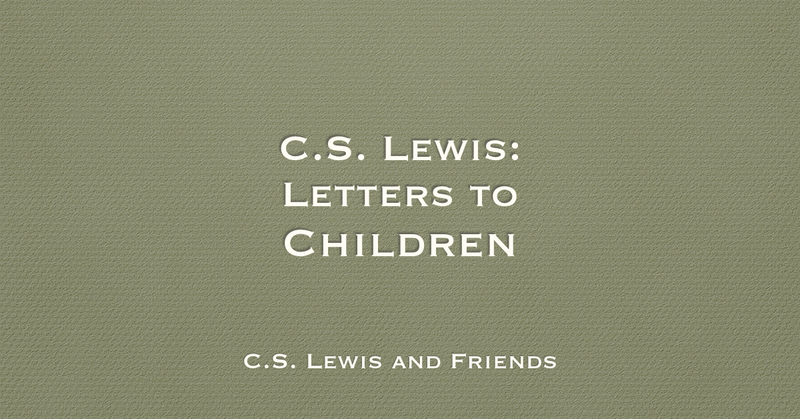 Lewis: Letters to Children. First, it is amazing that Lewis cared enough to write back to all of these (and this is just a small sample) children who had written to him. You can tell that their letters meant a lot to him and he took it seriously. But I also find it interesting that he doesn’t just answer their questions, but makes himself vulnerable. Not only does he offer to pray for them, he asks them to pray for him. The final letter in this collection was typed the day before C.S. Lewis died. I have met many Christians who long to be an apologist like C.S. Lewis. But what kind of apologist is that? It is not just the kind that could write Mere Christianity and Miracles. It is the kind that could write Letters to Children. If you are a fan of C.S. 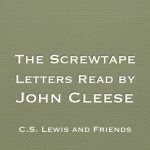 Lewis, I encourage you to read this short book. It will only take you an hour or two but it will give you valuable insight into this influential Christian thinker.